Your smile is the way you greet the world. Why not put your best self forward with the confidence of a more beautiful smile? When it comes to teeth whitening, your dentist is your best resource. Only dental professionals have access to the professional-strength whitening of Philips Zoom. The quickest, easiest way to effectively whiten your teeth is in-office treatment with Philips Zoom WhiteSpeed. Zoom WhiteSpeed is the only in-office system that has variable intensity setting so each treatment can be customised to maximise patient comfort. The system also includes desensitisers to help minimise sensitivity and protect your enamel. This dentist-supervised, in-office procedure is safe, effective and clinically proven to whiten up to eight shades—for a brighter, whiter smile in just one office visit. 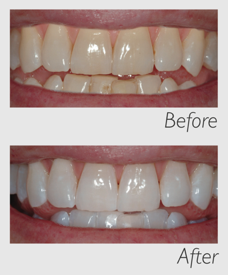 Do you want to achieve a pearly white smile in just one visit? 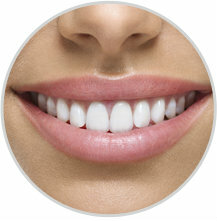 Contact us today to schedule your appointment and save 15% off the cost of Zoom WhiteSpeed in-office teeth whitening.